The acronym ATLAS stands for A Toroidal Large hadron collider AparatuS. 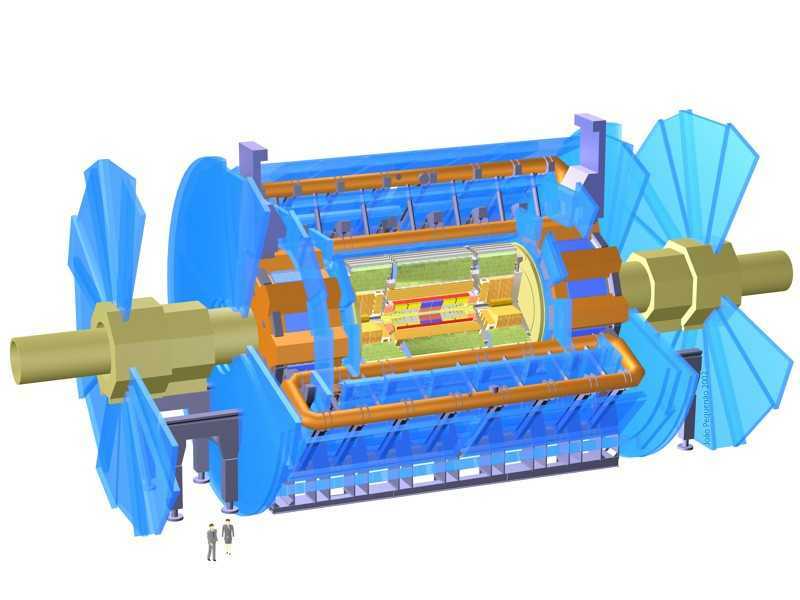 ATLAS is a detector designed, primiarily, to detect the Higgs particle. It is in the process of being built at, the European Organisation for Nuclear Research, and is expected to be completed and running by 2008. The ATLAS Experiment for the Large Hadron Collider is under construction at CERN the European Organisation for Nuclear Research in Switzerland. Its goal is to explore the fundamental nature of matter and the basic forces that shape our universe. ATLAS is the largest collaborative effort ever attempted in the physical sciences. There are 2000 physicists participating from more than 150 universities and laboratories in 34 countries. You can see more about the work that Melbourne is doing for ATLAS at our ATLAS Activities page.